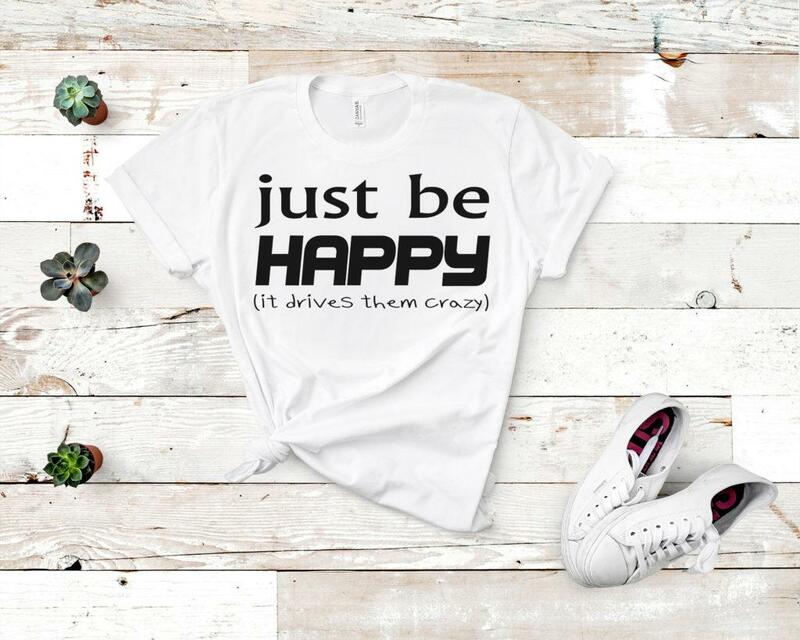 Free Just be Happy SVG Cutting File for the Cricut. perfect for a great friend!! thanks.